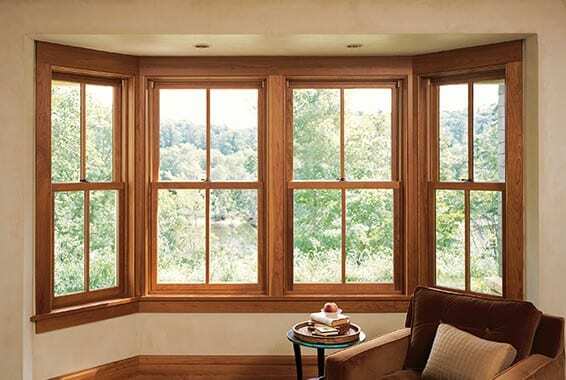 There are many types of bay windows and choosing the best one for your home can be complicated. Luckily, the home improvement experts at Next Door & Window can help make any room appear more spacious and significantly improve the appeal of any home. Offering expansive views and optimal natural light, a square bay window is an ideal choice for homeowners looking to increase the value and attractiveness of their home. However, the advantages of this type of window do not stop there. When you choosing bay windows sizes for your home in the Naperville, IL, area, you will also benefit from our unique pre-finishing service and exceptional installation process. 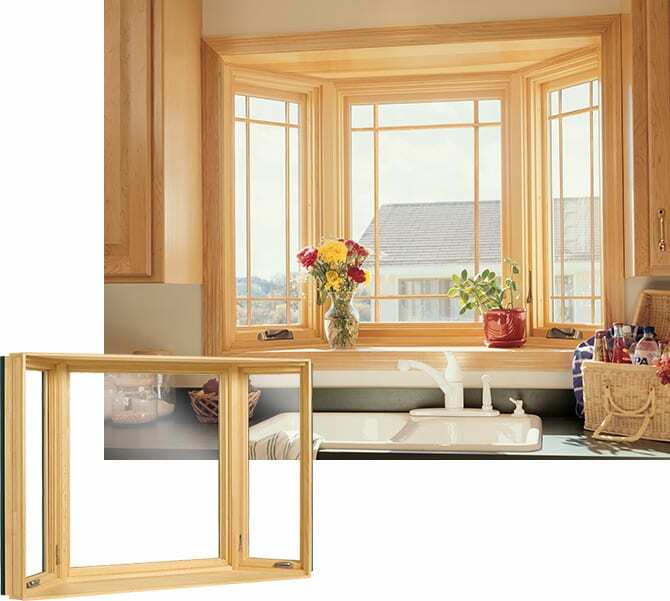 Unlike other window replacement companies, we have a pre-painting and -staining facility where we take a piece of your existing trim and formulate an exact color match to ensure that your new bay window seamlessly integrates into your home. Additionally, when needed, we perform full-frame installations, meaning that we will replace your old window – frame and all – with a brand-new, top-flight replacement that affords a flawless look. When you combine these superior products with the expert installation skills of our experienced team and the exceptional customer service we provide, the results are award winning. Here at Next Door & Window, our commitment to the customers we serve and delivering the results they desire is paramount. From the moment you first contact us to 10 or 20 years from now, we will be there for you whenever you need service. To learn more about the benefits of having a bay window installed at your home in Naperville, IL, or any of the nearby communities, contact Next Door & Window today. One of our knowledgeable and friendly sales representatives will gladly answer any of your questions or provide you with additional product details.